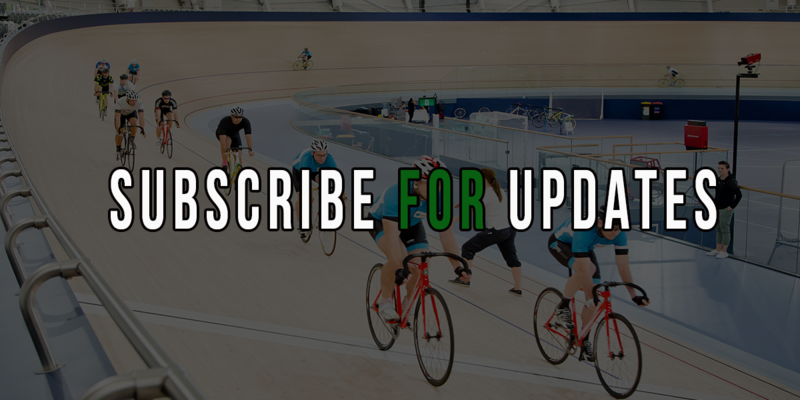 In this blog we turn our focus to undoubtedly one of the most exciting of the track cycling events - the Keirin. 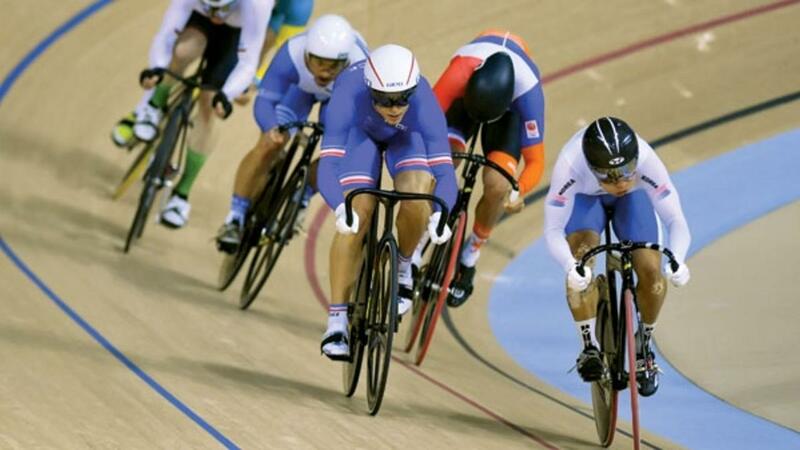 The Keirin was invented as a betting sport by the Japanese and continues to be wildly popular there. Riders draw for position on the start line and when the gun is fired they form a line behind a derny which brings them up to speeds of 45kph for women and 50kph for the men before releasing them to race out the final 3 laps. We caught up with Shane Perkins, undoubtedly one of the most successful Keirin riders in the World in both UCI events and the Japanese Keirin Series, (which is held each year in Japan) to ask him a few questions around the strategies of the event. With the new UCI rules that came into play in 2017, one of the most common questions we’re asked is what to do if you draw one 6th position and how does this affect your chances in the race. Jordan Kerby became World Champion in the Pursuit, during the last week. 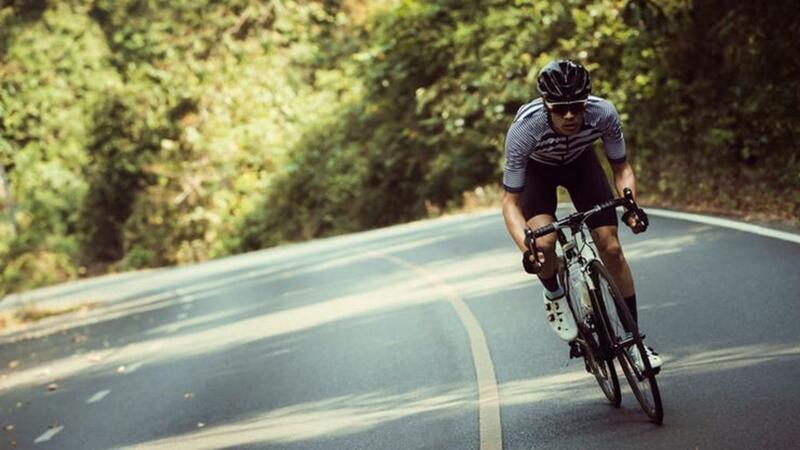 He is local to Brisbane where the Track Cycling Academy live, work, coach, write and ride. 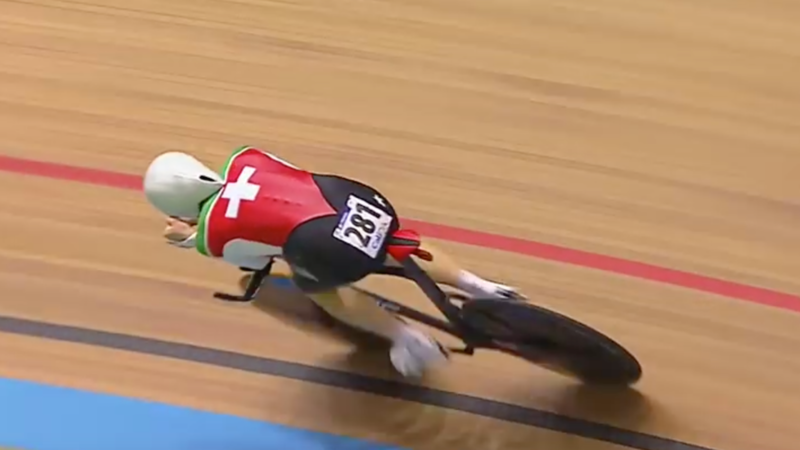 Cameron Meyer became World Champion (again) of the Points race. 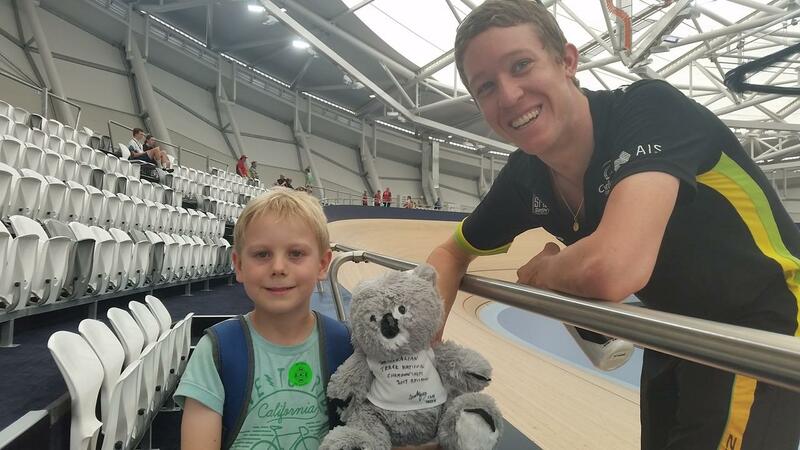 He’s a lovely man and gave a toy koala to my (Michael’s) son at the Australian Championships a short while ago. The title of this blog sounds like a Harry Potter novel. Riders we know, either personally or through our TV, followed by something mystical describing a dark art. The extreme end of the aerobic system, where blood lactate accumulates, may well feel exactly that. 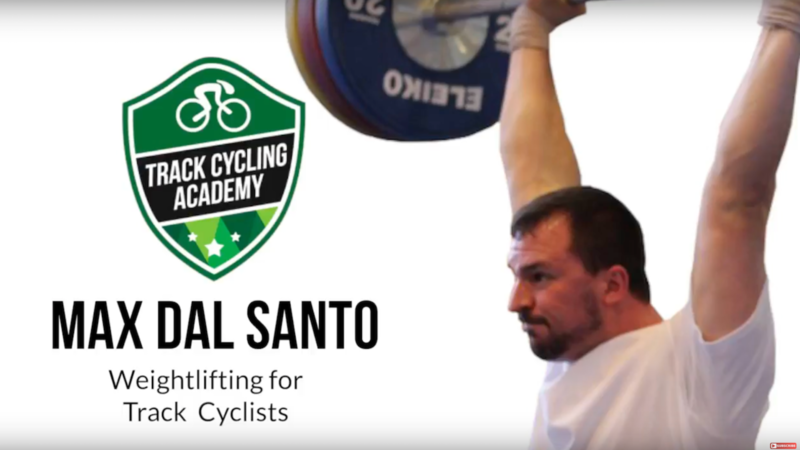 In the first blog in this series I gave an overview of how training needs to be varied to work the aerobic system to its full potential. In the second blog I wrote about lactate threshold. Once you go beyond the point of the Onset of Blood Lactate Accumulation you are doing exactly that. Producing more lactate than you are clearing. This sentence comes from Acta Physiologica, a journal from Scandinavia, from research done at the Muscle Research Centre in Copenhagen. When you start to accumulate lactate in the blood it becomes more acidic. This means the pH drops. A pH of 7 is neutral, so neither an acid or an alkali. Acids are below 7, alkali is above. When you train you are training the body to regulate this pH level. With that quotation I’ve begun our blog with the endpoint today. Buffering the lactate produced in performance. Before I begin, apologies that this blog is a little after when you usually receive them. I was riding my bike in the hills. Some above threshold. Mostly below. [Part 1] Varying your approach to aerobic training - here's why! We had a question come into our coaching program regarding aerobic exercise. The question asked at what percentage of maximum should steady state rides be ridden? The question also was a really technical question as the writer mentioned specific measures which were the ‘percentage range of lactate threshold heart rate and what percentage range of functional threshold power’? 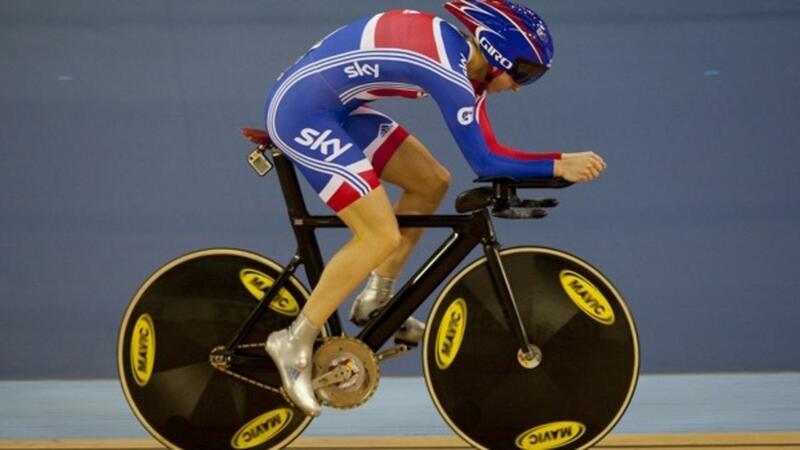 It was asked because when I write blogs, when I coach individual riders through the Track Cycling Academy's coaching options, hold webinars or analyse elite level races with Kerrie, I speak about maintaining the aerobic system and its importance. It comes in to play in the kilo or 500m TT, a 2, 3 or 4km pursuit and needs to be optimum in bunch races or you might not keep up and it is only a bunch race if there’s a bunch – and as far as we are concerned with you in it. 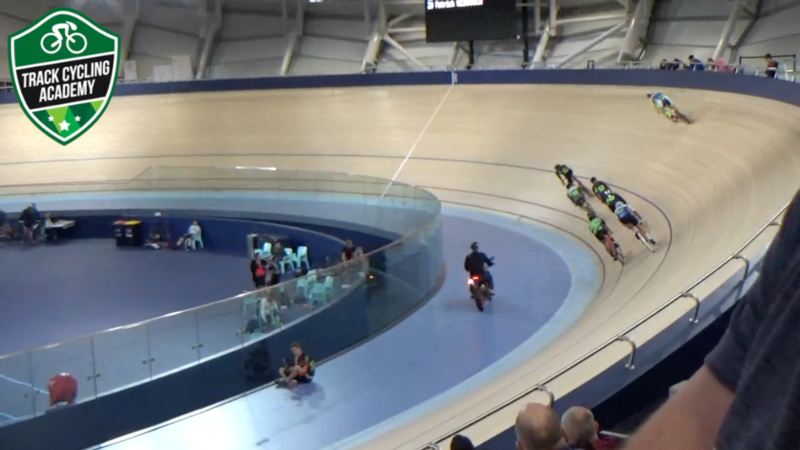 Criteriums are becoming super popular amongst all cyclists - they're the hybrid event that sees track and road riders converge over the 20, 30, 40 minutes plus final few laps. If you're a sprinter, you're likely to hang midfield and wait for your big break in the final few hundred meters. 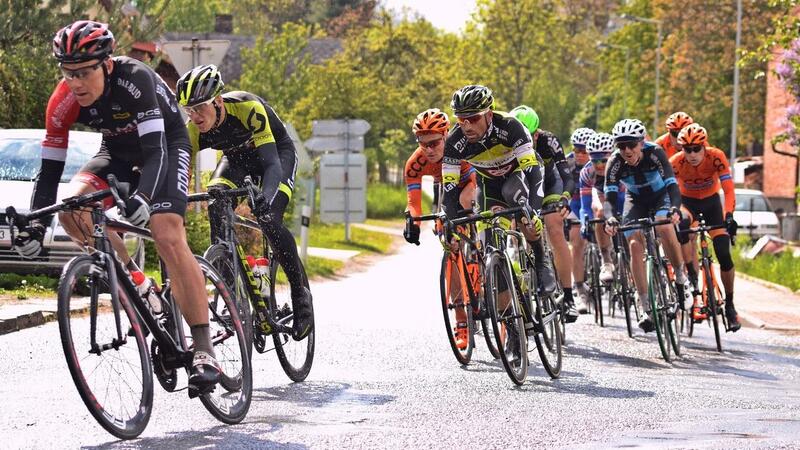 If you're endurance, you're likely to hit out early and hope for an everlasting breakaway. Physiology aside, preparation in the lead up to your event is paramount to your performance on the day. In this blog, we want to count three days out from your event. For the purpose of this exercise, lets put your fitness aside and assume you're fit, healthy and ready for your event.